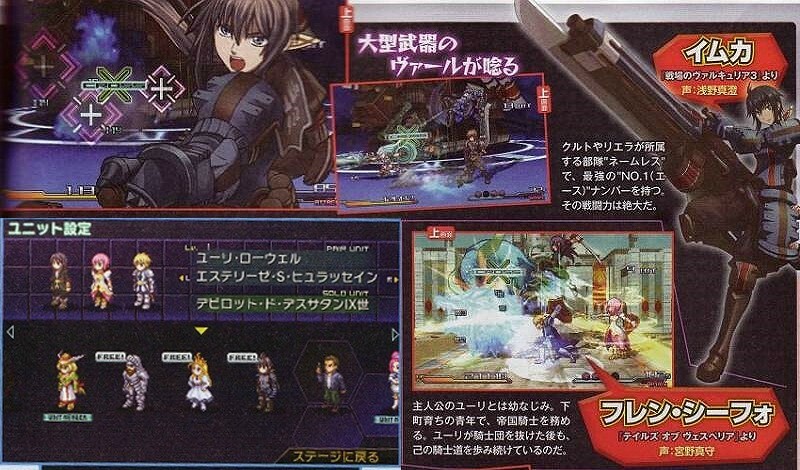 Reports from Famitsu have come in confirming both Imca and an October 11 release date for Project X Zone. With the game also confirmed to feature more than 200 characters hopefully we can expect to see even more VC characters make an appearance. Once images of Imca surface rest assured that they will be uploaded here. Direct feed screens and Imca artwork can be found here. I put a visual walkthrough together to help people create an account to play Valkyria Duel. The images aren't very fancy, but they should get the job done. Be sure to read the notes I've posted here between the images as well as the images themselves. Start off by going to the Valkyria Duel website and click on the big "Game Start" button. For those interested, the banner to the right of it with the Selvaria card says that everyone that participates in this user test of the game will get this card later. So be sure to keep reading and sign up! After clicking the "Game Start" button you will be redirected to the Hangame website to sign in. To create a Hangame account, click the big orange button as indicated on the picture below. After you click that you will be taken to the page below. Follow the directions on the image and continue. I advise against using a yahoo email address to register though. I attempted to use a yahoo email address first and never received the activation email. I requested a second one and still never got it, not even in the spam folder. With my gmail address I received the email instantly, so I suggest using that. Click the first link in the activation email and you will be taken to the image below. Fill in your information as I have instructed in the image. In case you care to do this, in the "Location" tab, the last choice indicates that you are outside of Japan. So feel free to pick that one if you want to give Hangame that information, or just pick any of the options. 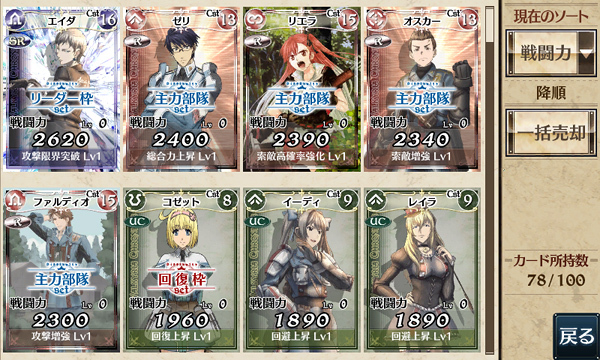 The avatar style that you choose is for your Hangame avatar, it has no impact on Valkyria Duel. So pick whichever one you like better and then click the indicated button below. This next step is probably the most daunting one for those of you that do not know Japanese. As with most sites, you have to fill in a captcha to complete registration. But this captcha will be in Japanese and is actually the only point during registration that you need to type in Japanese for. Fear not though, I have a method for you to be able to complete this step without needing to configure your computer to be able to type in Japanese. All you will need to do is look at the characters in the captcha, find what they refer to on this chart or this chart, and type that into this website. That website will convert the letters you type into the corresponding Japanese kana. I can't say for sure, but I think the captcha may only use hiragana, so you may only need to look at that first chart. After the website converts your text into Japanese, copy and paste the characters into the captcha box as indicated in the image below and click the marked button to submit it. Congratulations, you just completed creating your Hangam account! You can close that window and now return to the Valkyria Duel website. Now when you click the "Game Start" button another window will pop up and it will start downloading the data for the game. If you think the download is going very slowly or has stopped completely, close the window and hit "Game Start" again to continue where your download left off. I had to do this several times to complete downloading it, so it is not unusual for the download to stop or go slowly. After the game finishes downloading click on the screen to proceed to the image below and follow the directions I put on the image. Put your desired username in the box. It does not have to be the same as your Hangame one. This next part is very important. This is where you select which Alliance you want to join, West or East. One of the main components of the game is an ongoing battle over territory, so if you are getting your friends to sign up you probably want to be on the same side as them. I chose the West Alliance and I think it would be pretty cool if a lot of us from the blog could be on the same side and work together. 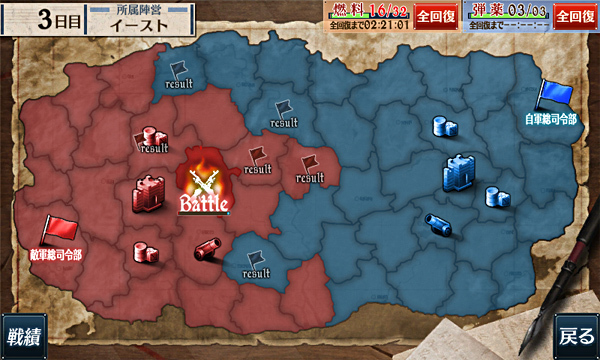 Since this game does not have a story, really the only difference between the two sides is color; West is blue and East is red. After you choose your side the game will take you to its tutorial. Even if you can't read Japanese, the tutorial does a good job of teaching you the basics as it makes you go through many of the game options rather than just showing you. After you finish the tutorial you're good to go! I hope this helps you set up your account and get playing. If you have any questions, please feel free to ask. Also feel free to post comments discussing the game! The trademark was discovered sometime ago and finally SEGA has announced the game, but don't get your hopes high, it's a browser game for PC, you will play it using your Internet Explorer, Firefox or whatever your internet browser is, but they recommend Internet Explorer 7.0. This are the minimum requirements to play the game. The game is developed by NHN Japan and SEGA, and starting today till June 25 they will have a "user test" period, after this period all the user data will be reseted in order to have everyone at the same level when the game is officially launched. The website mention Windows, Iphone and Android as platforms and the website have a section called "Smart Phone", at this point is unclear if the game will be available for iOS and Android devices through specific App or maybe they will release some kind of companion App, but It seems that the game will be playable with your Iphone and Android device just by going to the website. The test peirod is only available for PC user that are registered in the "Hangame" service. 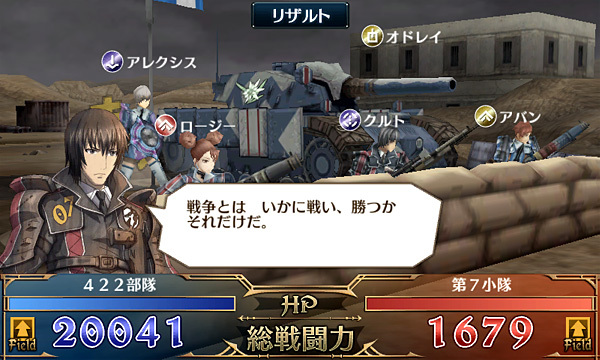 The genre of Senjou no Valkyria DUEL is "simulation card game" and it look like your take side with one of the two alliances available and your mission is to conquer the general headquarters of the enemy, you will collect new cards, there is some kind of synthesis you can do with your card to power them up and also the game will show the battles in 3D (check the trailer). 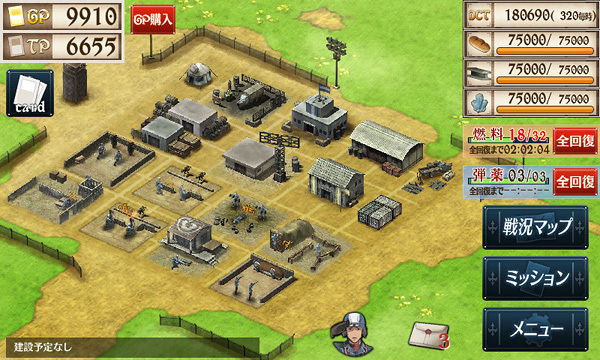 Other notable features are that the game will let you build your own training ground to train your troops (5 minutes per day), also note that the game will be free to play with microtransactions. That's all for the moment, There is a lot of this I have to look before going into more detail, I will keep you guys informed to the best of my capabilities, if you can read japanese this is the time to join the blog, contact me.